2.2 You agree to take all reasonable precautions to protect the security and integrity of your PIN and to prevent its unauthorised use. You agree to be responsible for all actions taken using your PIN. 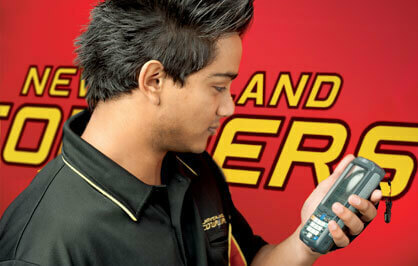 If you become aware of any unauthorised use of your PIN, you will immediately notify New Zealand Couriers. The material on the Site including text, images, graphics, layout, moving pictures, look-and-feel and any other information is owned or otherwise provided by New Zealand Couriers and is subject to copyright and other proprietary rights. Unless expressly stated in terms applicable to specific portions of the Site, no part of the Site may be reproduced, republished, uploaded, posted, stored, distributed or transmitted in any form or by any means (electronic, mechanical or otherwise), or modified in whole or part, whether in text, graphical, audio, video or executable form, without the express prior written permission from New Zealand Couriers. 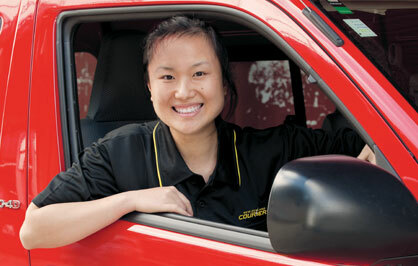 Requests for permission or further information should be sent to info@nzcouriers.co.nz. 3.3 All trade marks on the Site are registered or unregistered trade marks of New Zealand Couriers or others and are the property of their respective owners. Nothing contained in the Site is to be construed as granting any licence or right of use in respect of any trade mark. You acknowledge and agree that links and references to external websites are provided to you as a convenience only. New Zealand Couriers has not reviewed and does not endorse or assume any responsibility for any other websites including material posted on them or products or services offered on those websites. 4.2 Except as expressly permitted for the purpose of integrating the Track and Trace function into your or any other party's website, you agree not to create any links from external websites to the Site (including deep-links) except with the prior express written permission of New Zealand Couriers. Requests for permission or further information should be sent to info@nzcouriers.co.nz. 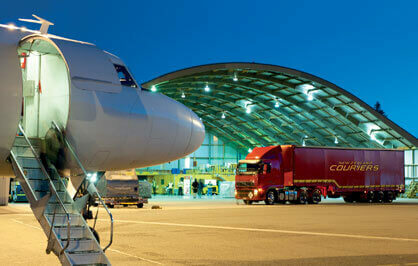 New Zealand Couriers does not warrant that functions contained in the Site will be uninterrupted or error free or that any defects will be corrected. To the maximum extent allowable by law, New Zealand Couriers hereby excludes any and all liability relating to your and other party's use of the Site, including any direct, special, incidental, indirect or consequential damages whatsoever arising out of a breach of the Terms or arising out of your or any other party's use of the Site or integration of the Site or any part or function of the Site into your or any other party's website including any damages resulting from loss of use, data or profits, delays or business interruption, or any reliance on the Site by you or any person. 5.3 New Zealand Couriers reserves the right at any time to change the "call interfaces" to the Site or any other aspect of the Site, and does not warrant that new versions of the Site will be compatible with previous versions. 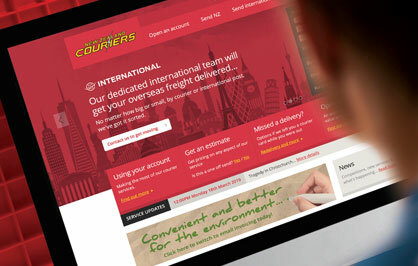 You are responsible for updating your website following any changes made to the Site by New Zealand Couriers. New Zealand Couriers will not be liable for any costs or expenses whatsoever that are incurred by users updating their websites as a result of changes implemented on the Site.